Brave enough to go 1v1? Are you brave enough to go 1v1? 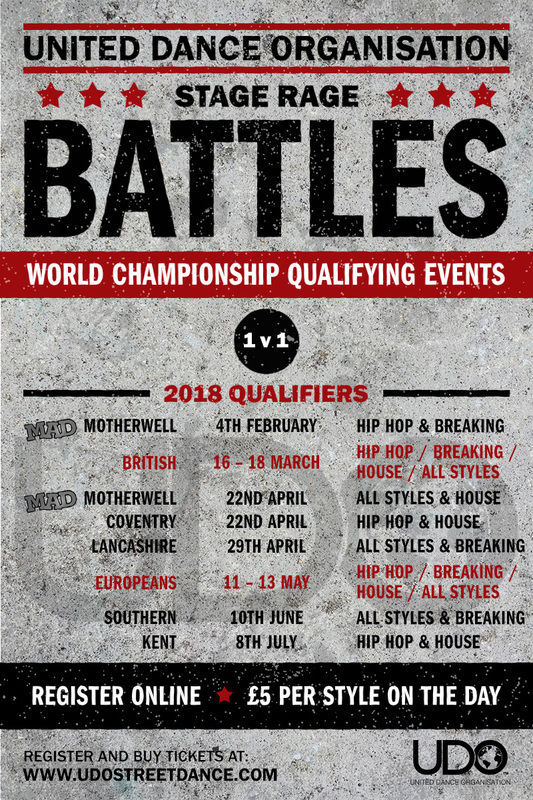 Get ready for a taste of Stage Rage at selected UDO championships. Battles are back! Step up, sign up, and show us what you've got! Register now for your chosen event and styles – see the events pages.